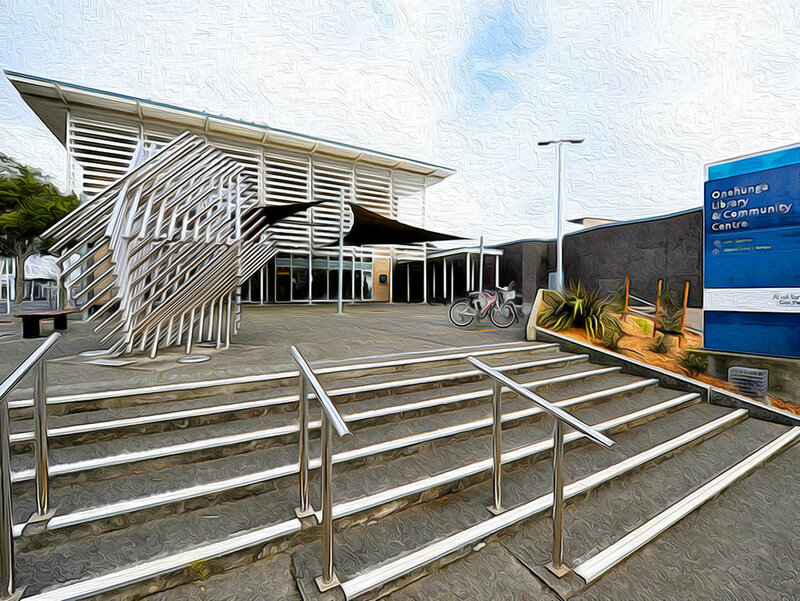 Onehunga Community Centre is a happening place where local people participate and meet. We have an inspiring range of classes, exciting workshops and enlightening community services. All ages, cultures, religions everyone is welcome…. Meet here and get involved. If it is a place or venue you require, come in and see us. We have big rooms and small rooms. Rooms with kitchens, rooms with mirrors, with wheelchair access and with child friendly facilities. We have a hall with a stage and seating for 180 people. Stop in; say hi, we look forward to meeting you.